From now on I will be uploading larger images so click on the image to view it larger. To start it off, image 052 has got to be one of my favourite birds. 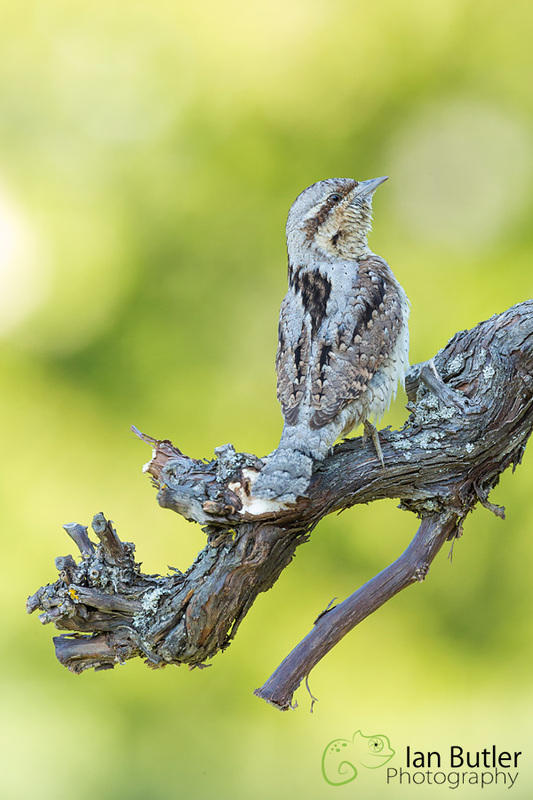 The wryneck is a very shy species which feeds primarily on ants and other invertebrates. 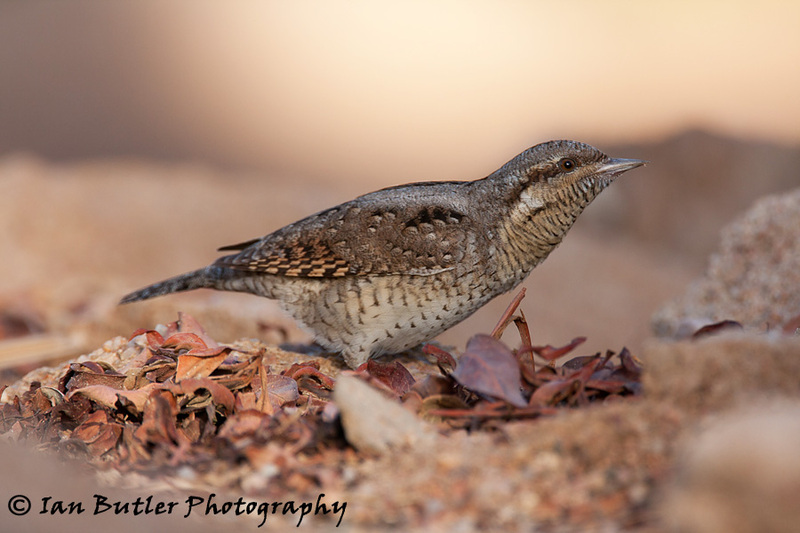 Wryneck, Jynx torquilla, Red Sea, Egypt, April, 2009.